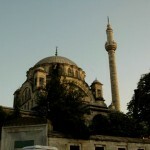 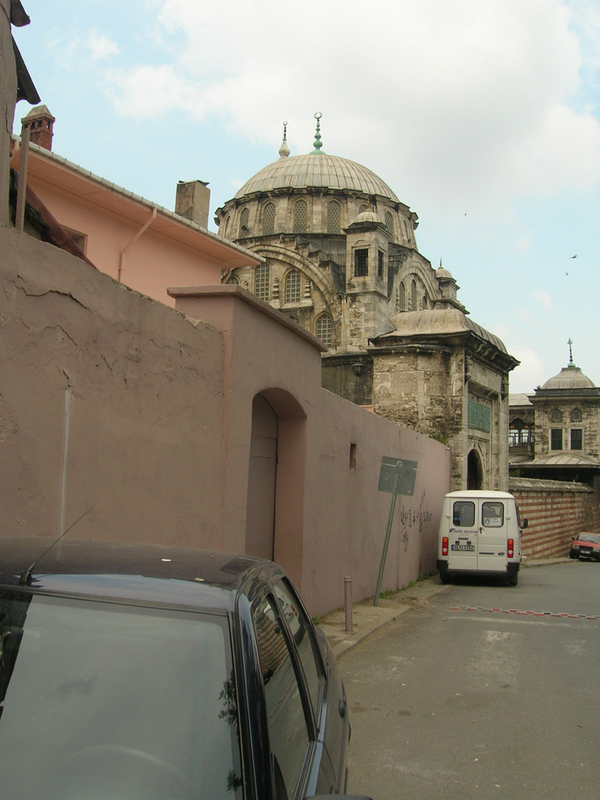 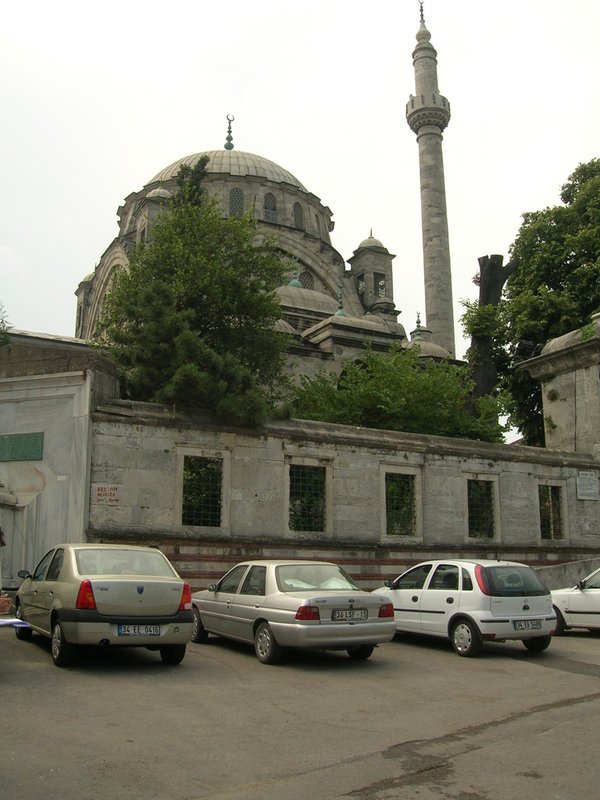 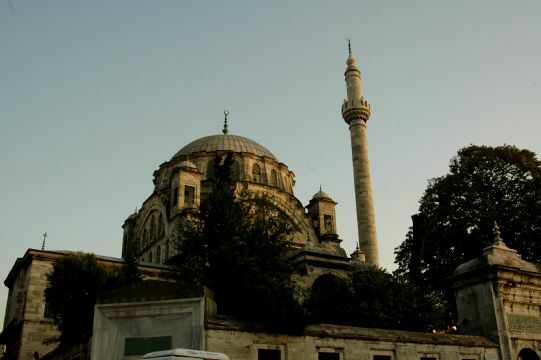 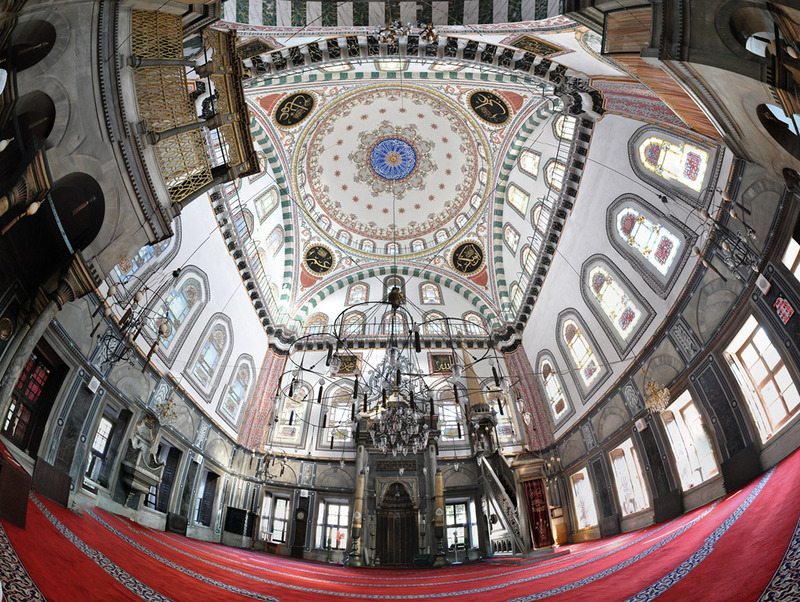 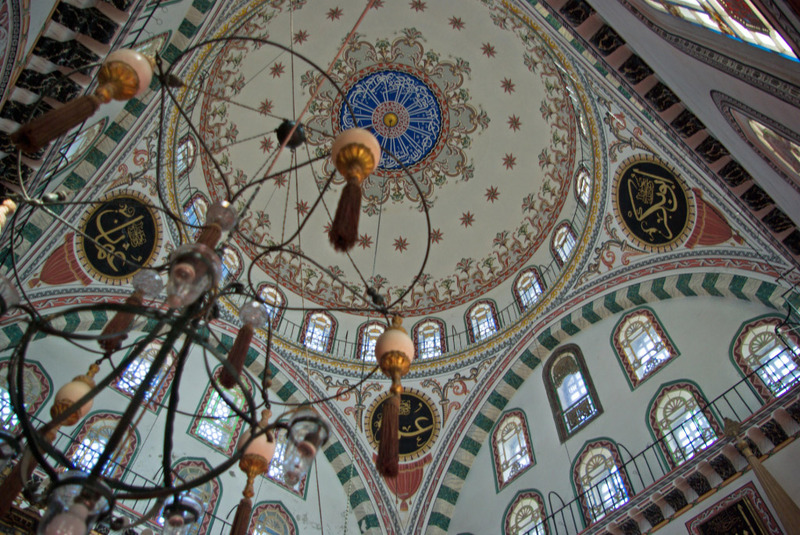 The Ayazma Mosque, located in Üsküdar, was built by Mustafa III between the years 1760-1761. 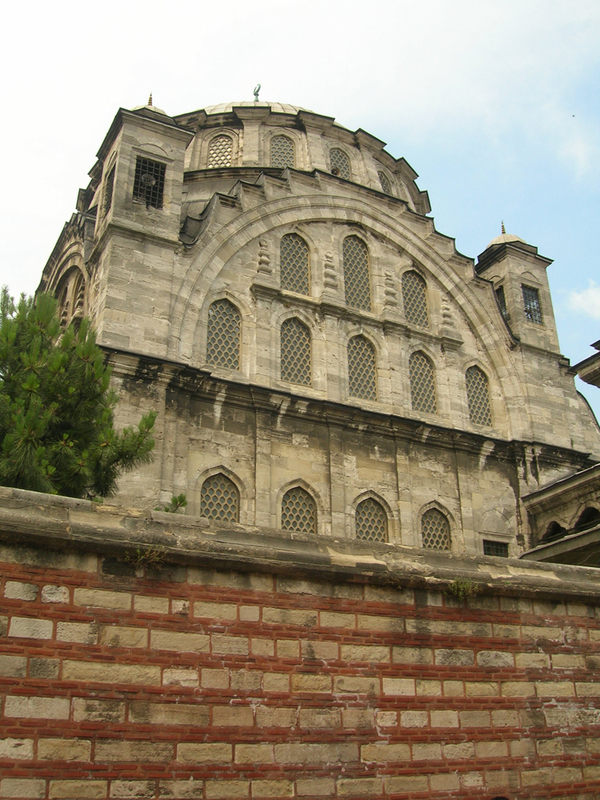 It takes its name from the Ayazma Palace, which already stood in the area at the time of the mosque’s construction. 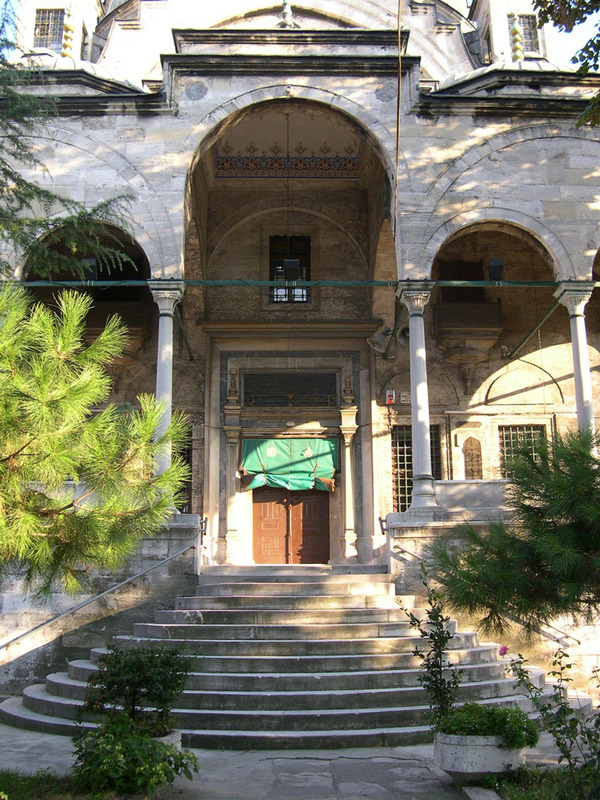 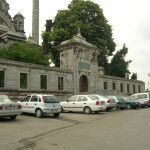 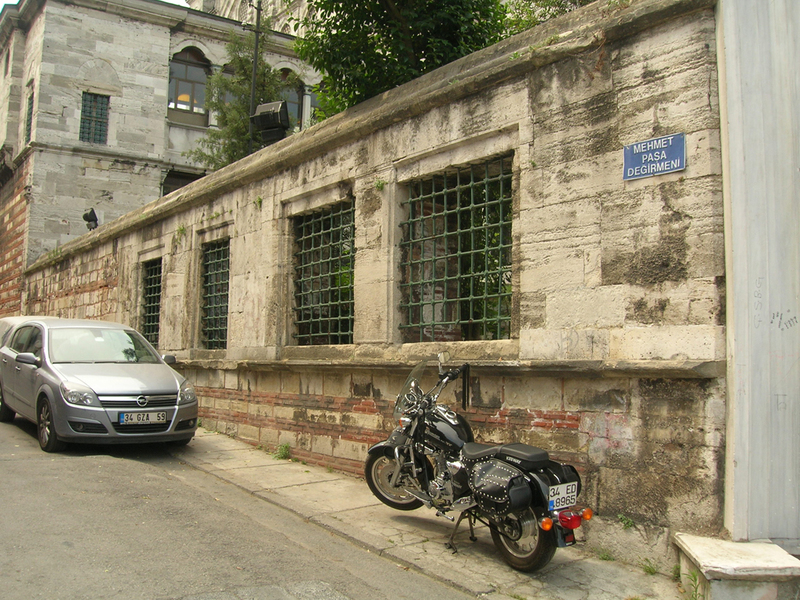 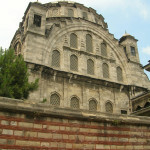 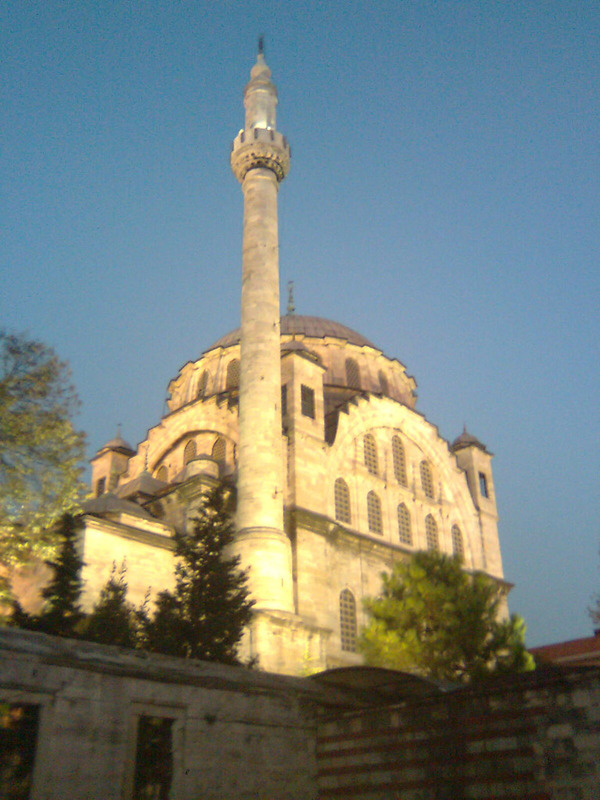 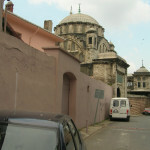 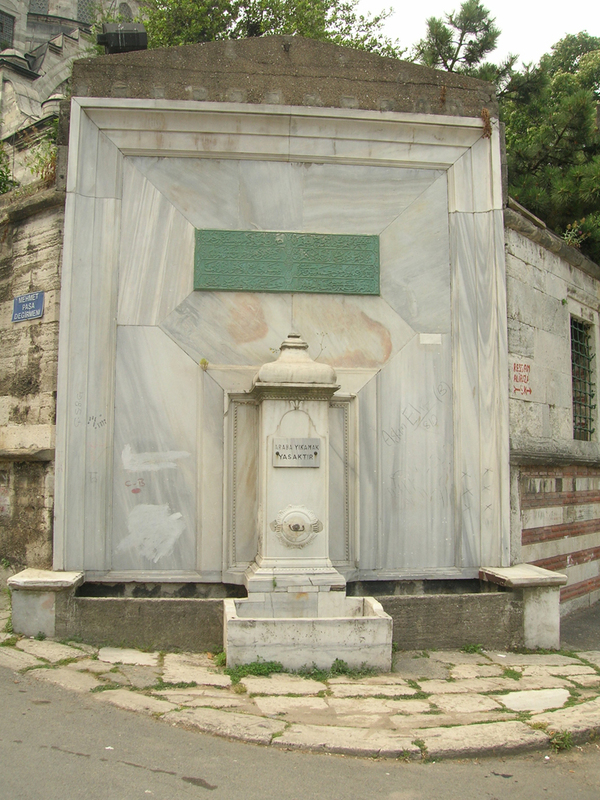 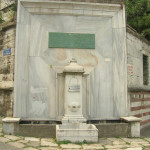 The Ayazma Mosque, located in Üsküdar, was built by Mustafa III between 1760-1761. 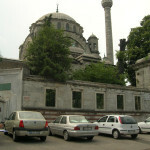 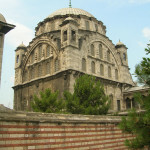 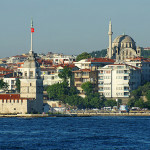 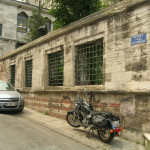 It takes its name from the Ayazma Palace, which stood in the area at the time of the mosque’s construction. 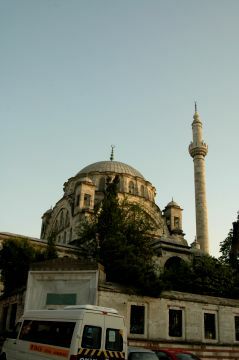 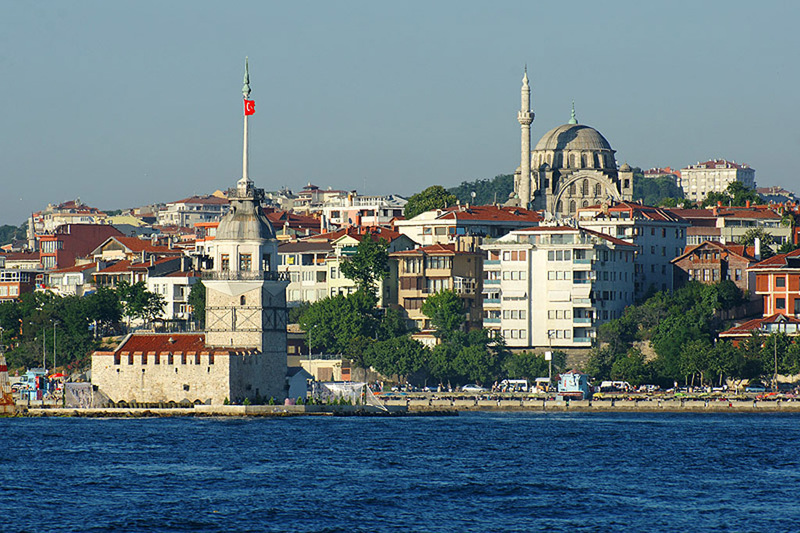 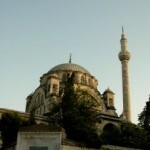 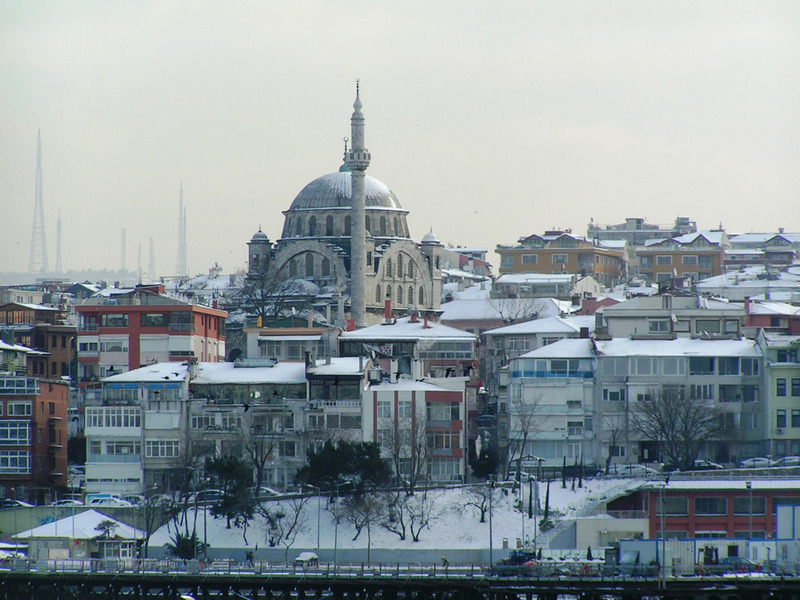 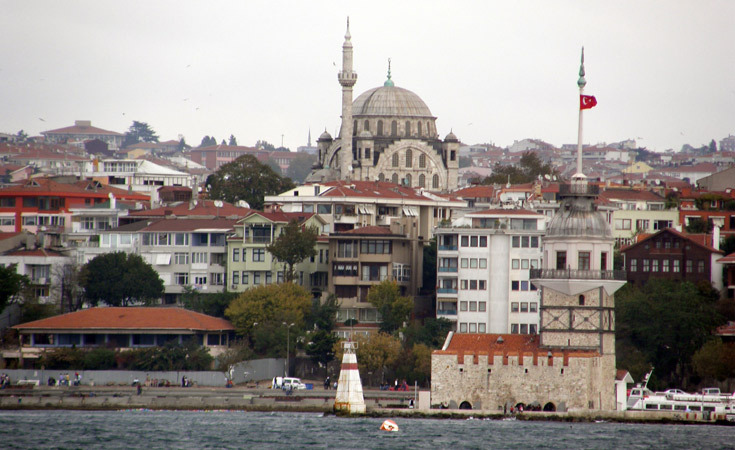 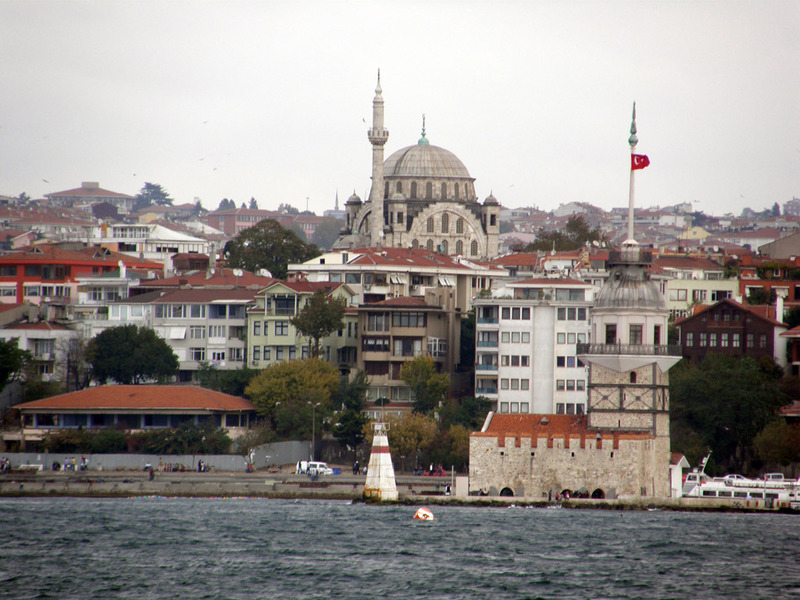 The mosque stands at the top of a hill and commands an excellent view of Istanbul. 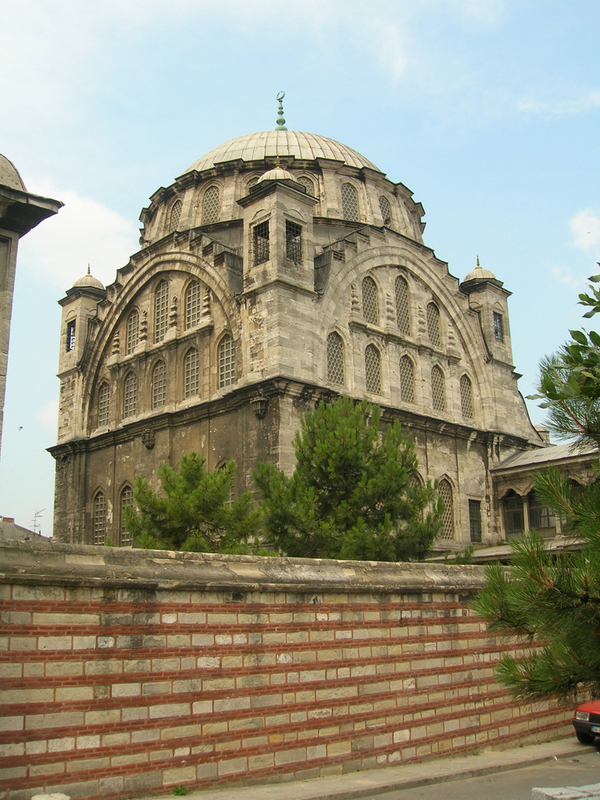 It has undergone numerous repairs over the years and has incorporated a number of Western influences in the process. 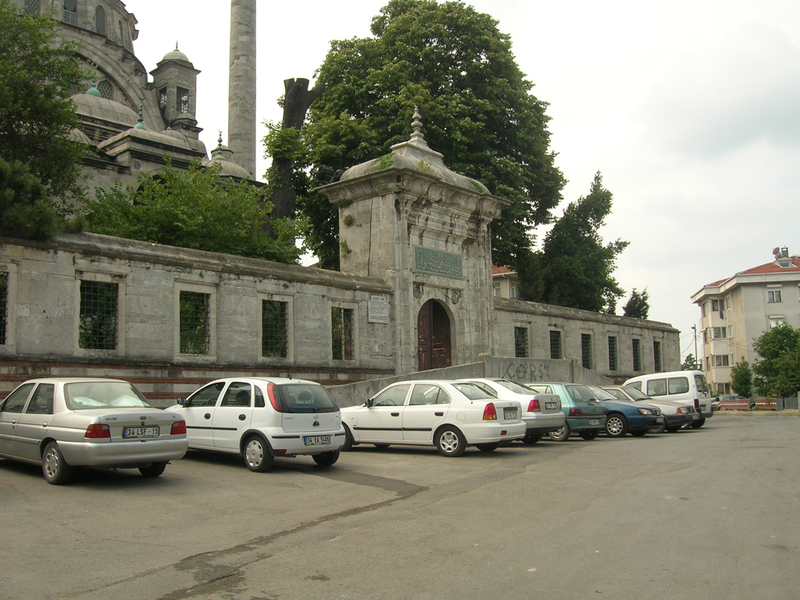 Inside the mosque’s wide courtyard there is a fountain and graveyard built at the same time as the mosque itself.